Pancreas – What is the Mind-Body Connection? The pancreas represents your ability to digest the ‘sweetness of life’. It reflects your feelings and behaviour in relation to responsibility, particularly how you feel about taking responsibility for your own happiness and that of others. Therefore, the state of the pancreas reveals how well you flourish in life, how successful you feel and how joyful you are in your life experience. 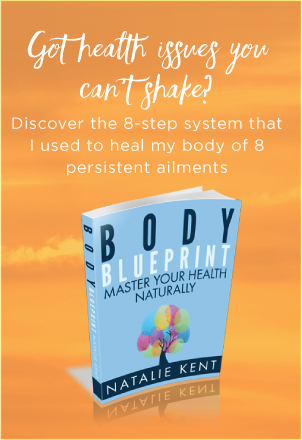 Diabetes – What is the Mind-Body Connection? The pancreas is designed to produce insulin to regulate blood sugar. When your life turns sour, your pancreas does not process ‘sweetness’ very well. This can stem from resentment over having to take control of your own life or the life of another. This creates a preoccupation outside of yourself which causes a loss of energy and acts as a barrier to true happiness. You need take full responsibility for yourself, how you feel and how you choose to live your life before you can experience all the sweet, joyful experiences that life has to offer. Hypoglycemia – What is the Mind-Body Connection? You have become overwhelmed by your responsibilities which causes you to feel disempowered and defeated. This can be because you have an erroneous belief that you are incapable of success. You need to take responsibility for your own happiness before you can change this belief and feel successful in your life.